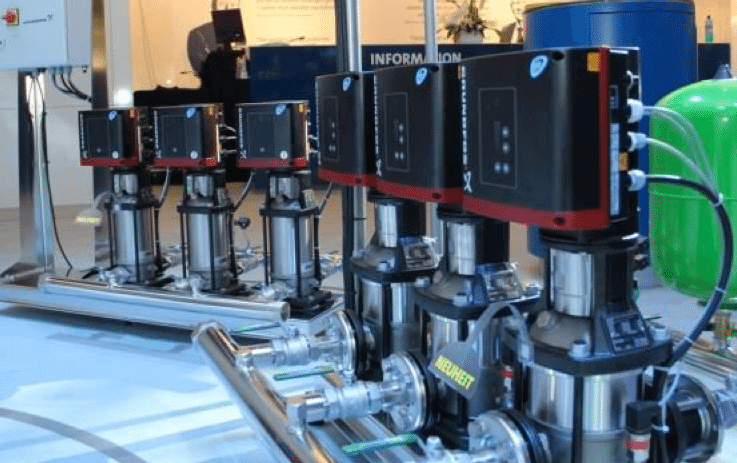 The Grundfos and Danfoss technologies are playing a key role in generating heating and cooling, whilst ensuring internal climate comfort and keeping the energy use to a minimum. By storing energy when abundant and releasing it when needed, these technologies contribute to URBAN RIGGER’s objective of minimizing its CO2 footprint. Every URBAN RIGGER is equipped with Grundfos’ energy-saving pumps for wastewater, heating, circulation and drinking water. Danfoss is supplying A+++ energy labeled heat pumps for floor heating and domestic water for the URBAN RIGGER.